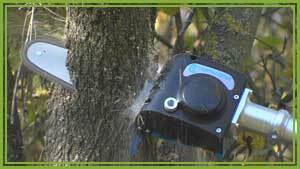 Campagnola offers a large array of Pruning equipment for use around the orchard. 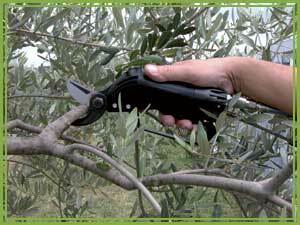 There is a variety of pruning scissors as well as saws that are suitable for any type of pruning requirements. From a very thin and intricate branch to a solid trunk, there is an appropriate product for your needs. 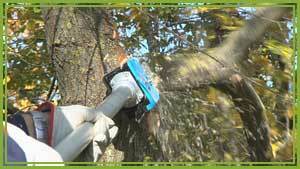 Height of the tree is also no problem with the range of extension poles that run with both the Manuel and automatic pruning scissors and saws.